This is a free lesson plan that comes with matching materials like a coloring page, tracer page, stand ups, maze and more. 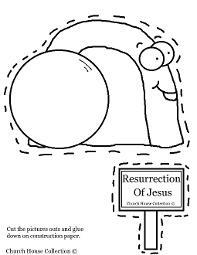 This lesson focuses when Mary Magdalene found the tomb empty and began to cry. She did not know that Jesus had risen from the dead. She thought someone had taken him. But Jesus appears to her as the gardener and reveals himself to her. 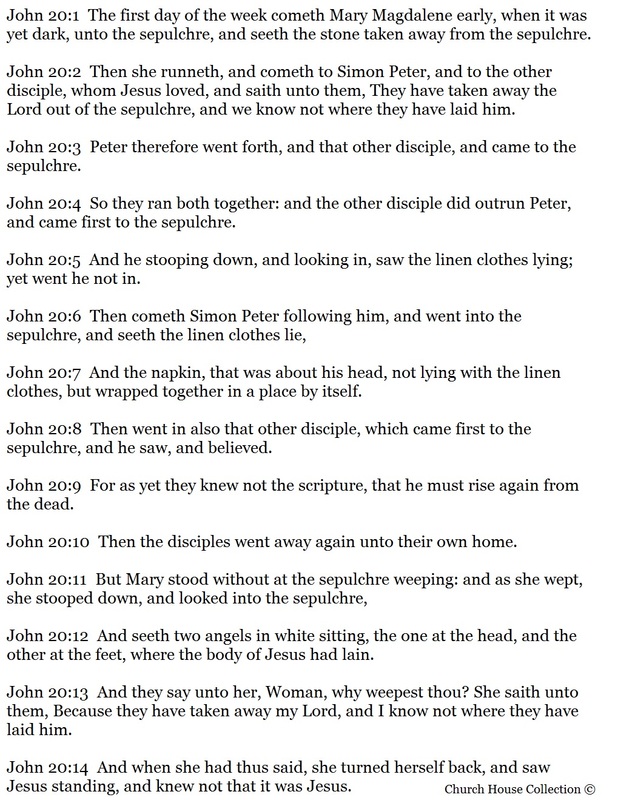 She was so happy she runs back and tells the disciples what she had seen. 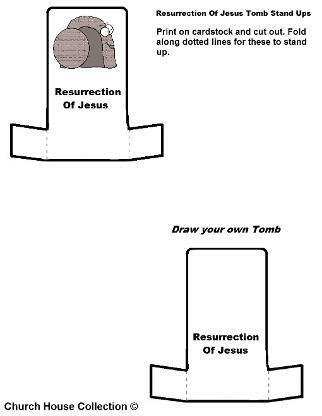 Pick out what you need below and print it off to make your lesson on the Resurrection of Jesus easier. 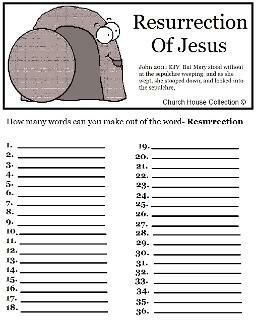 Hand out a coloring page, or let them race each other to do the worksheet on how many words can you make out of RESURRECTION. 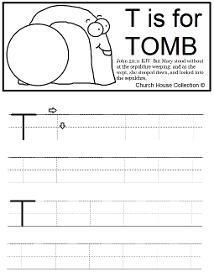 If you have really small children in your class that are still learning how to write their letters and they can't do any of the other ideas below then let them try the tracer sheet for "T is for Tomb". 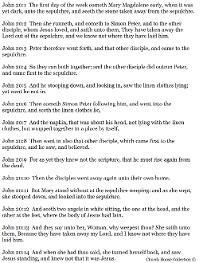 John 20:3 Peter therefore went forth, and that other disciple, and came to the sepulchre. 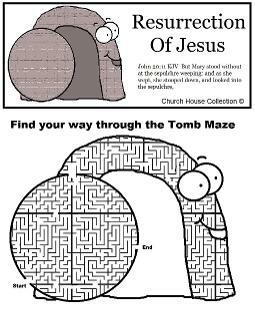 John 20:4 So they ran both together: and the other disciple did outrun Peter, and came first to the sepulchre. 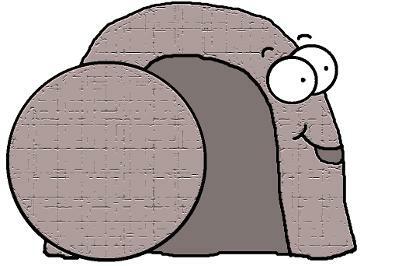 John 20:5 And he stooping down, and looking in, saw the linen clothes lying; yet went he not in. John 20:7 And the napkin, that was about his head, not lying with the linen clothes, but wrapped together in a place by itself. 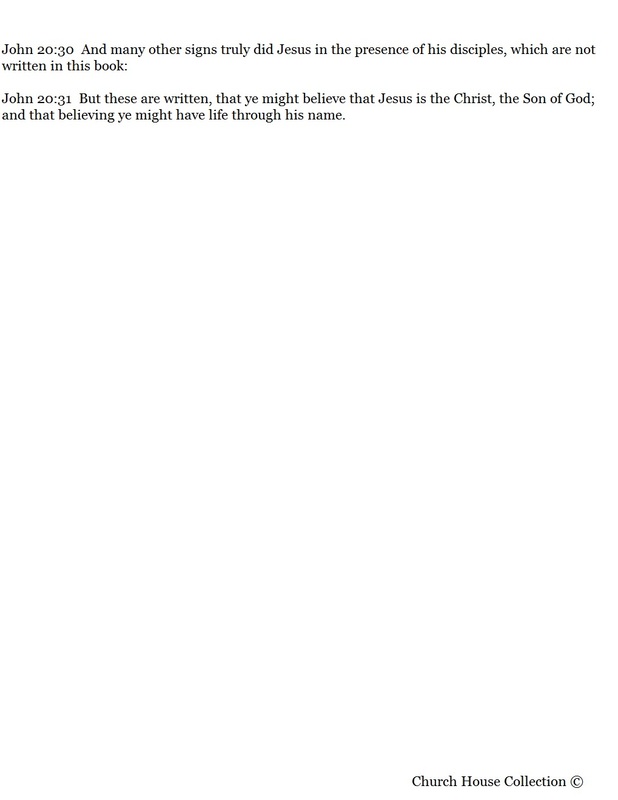 John 20:8 Then went in also that other disciple, which came first to the sepulchre, and he saw, and believed. 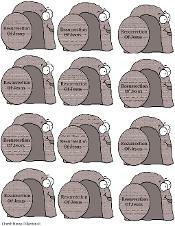 John 20:10 Then the disciples went away again unto their own home. 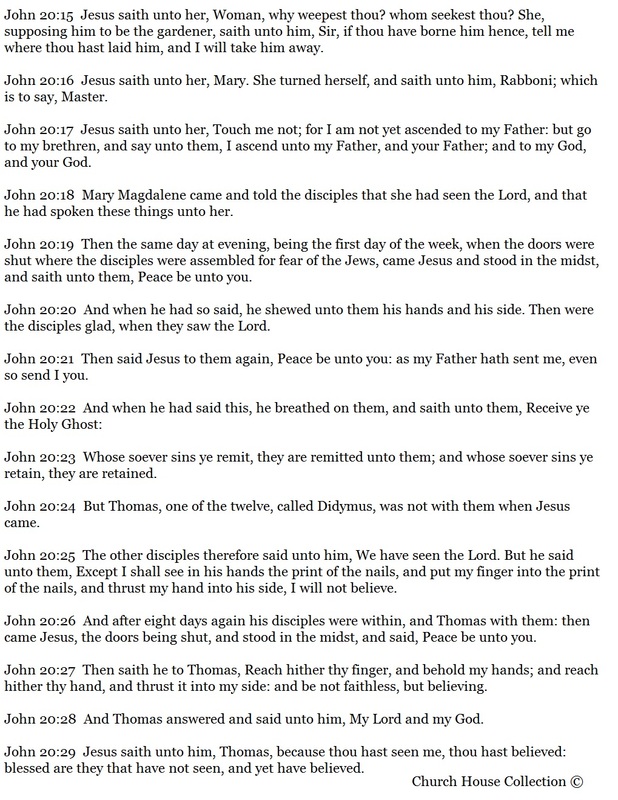 John 20:16 Jesus saith unto her, Mary. She turned herself, and saith unto him, Rabboni; which is to say, Master. John 20:18 Mary Magdalene came and told the disciples that she had seen the Lord, and that he had spoken these things unto her. John 20:26 And after eight days again his disciples were within, and Thomas with them: then came Jesus, the doors being shut, and stood in the midst, and said, Peace be unto you.